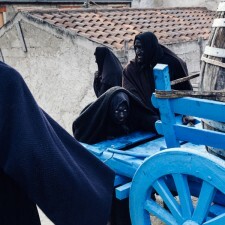 "su battileddu" is the protagonist of lula's carnival mask. 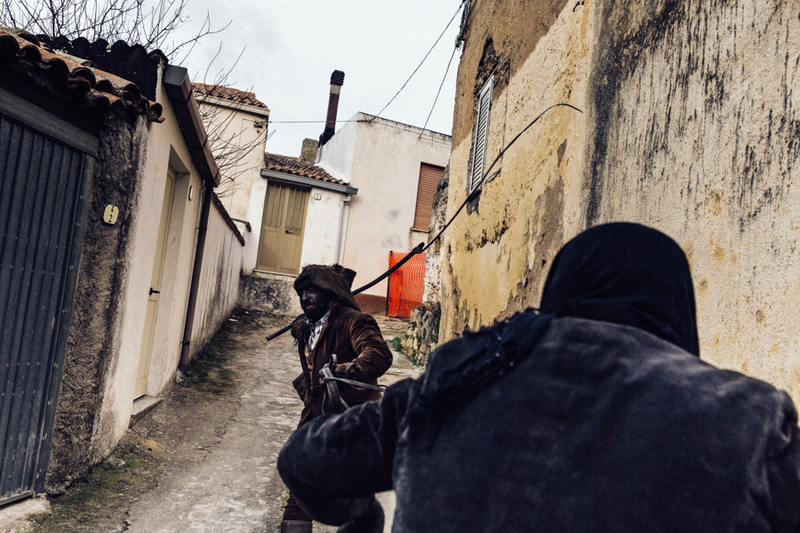 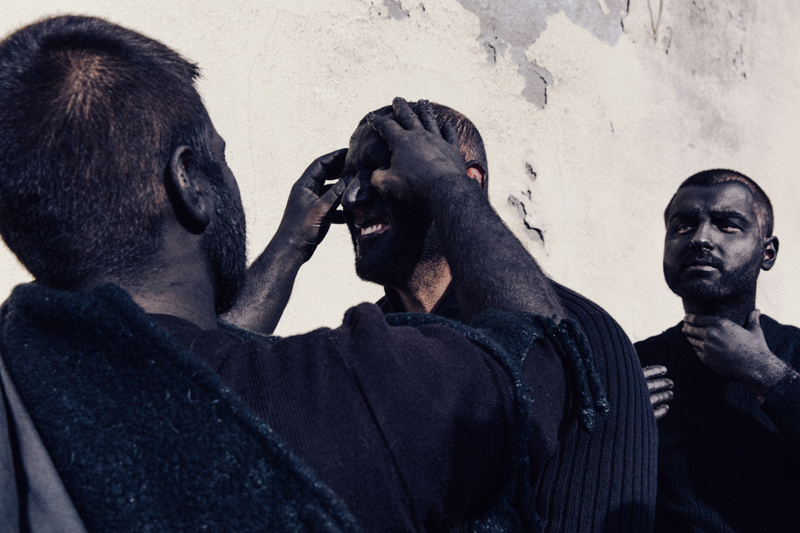 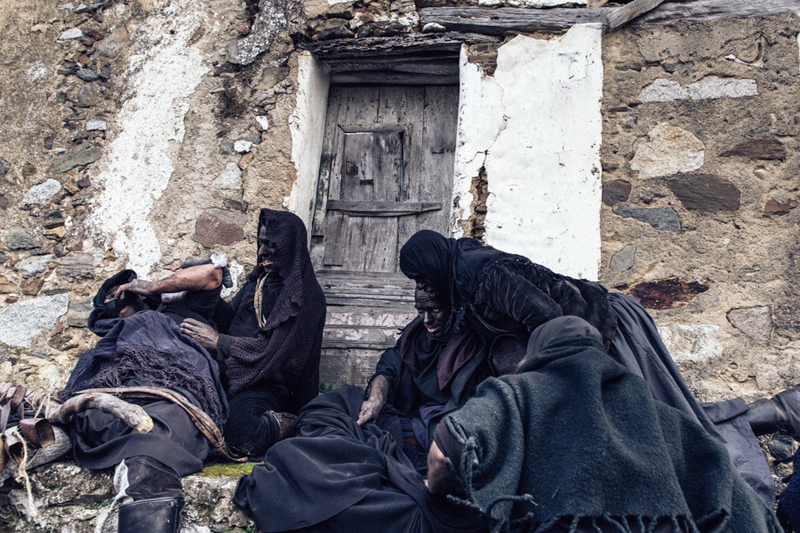 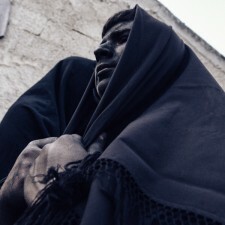 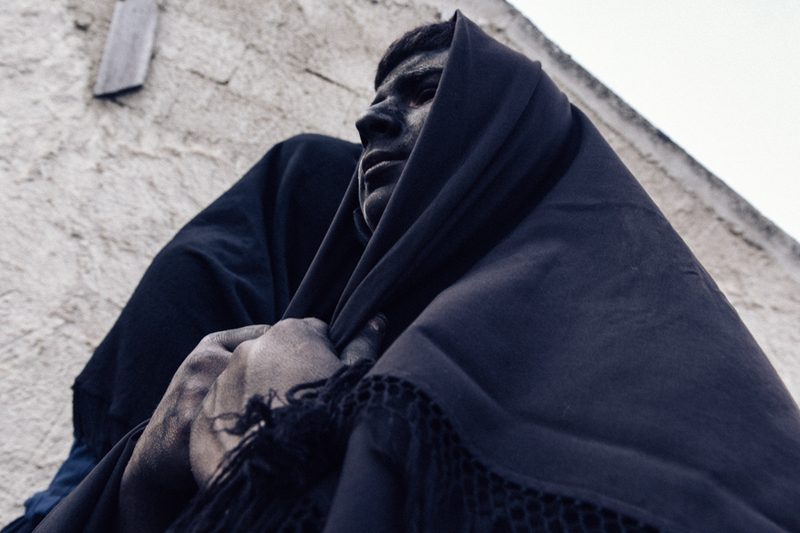 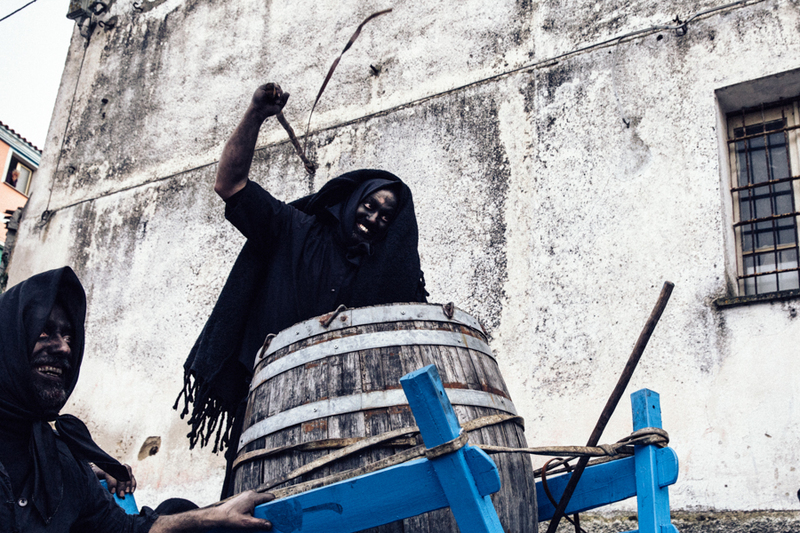 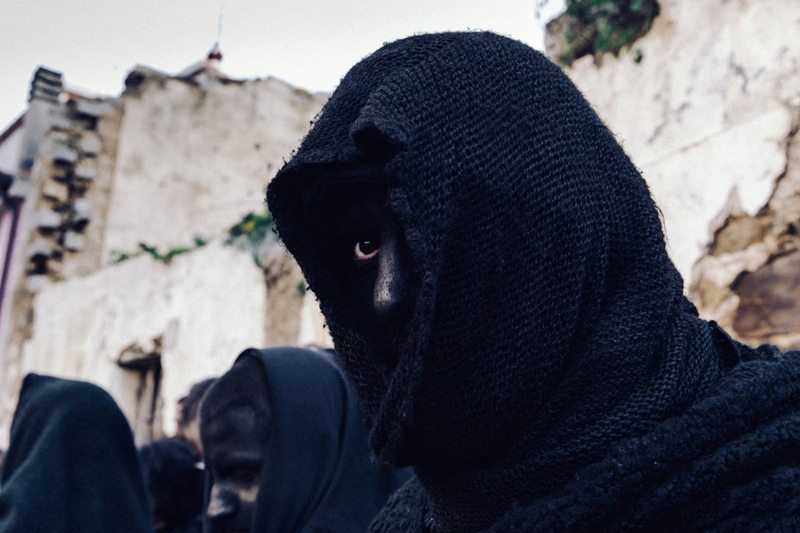 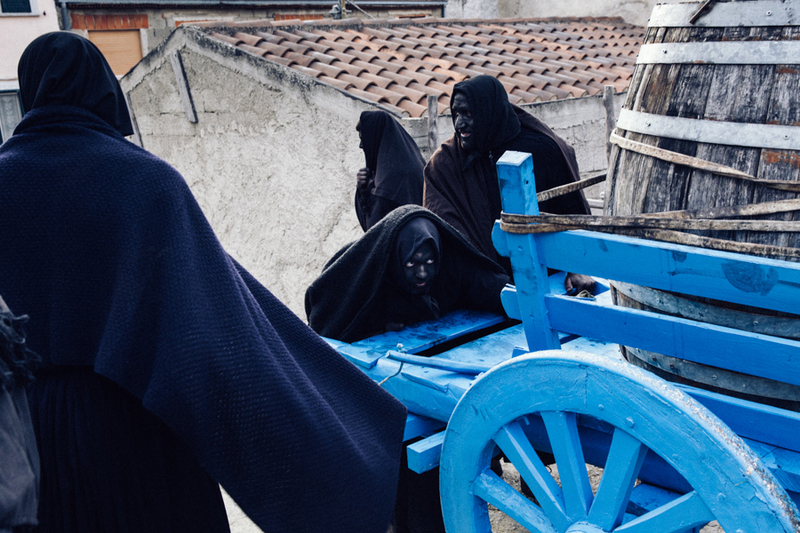 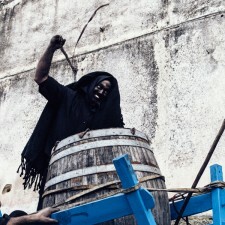 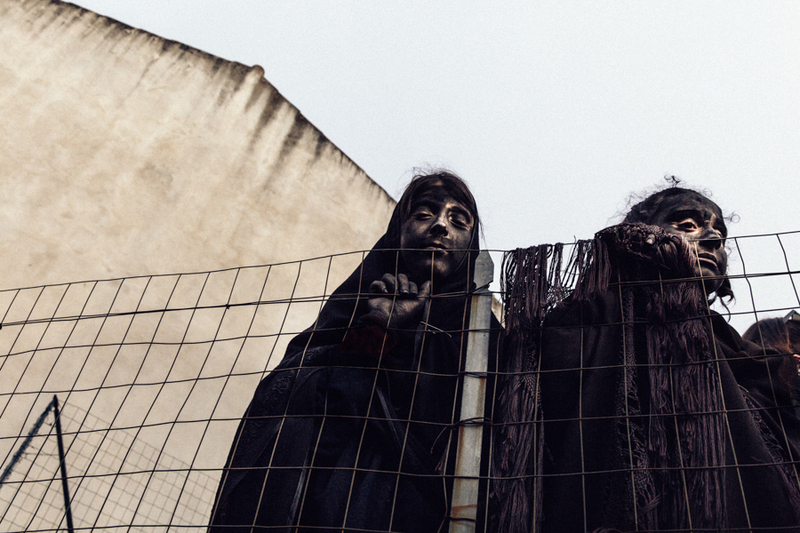 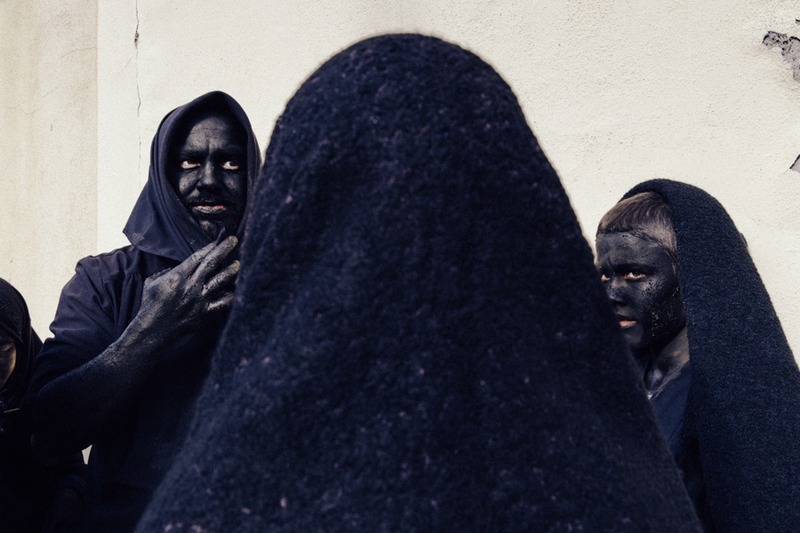 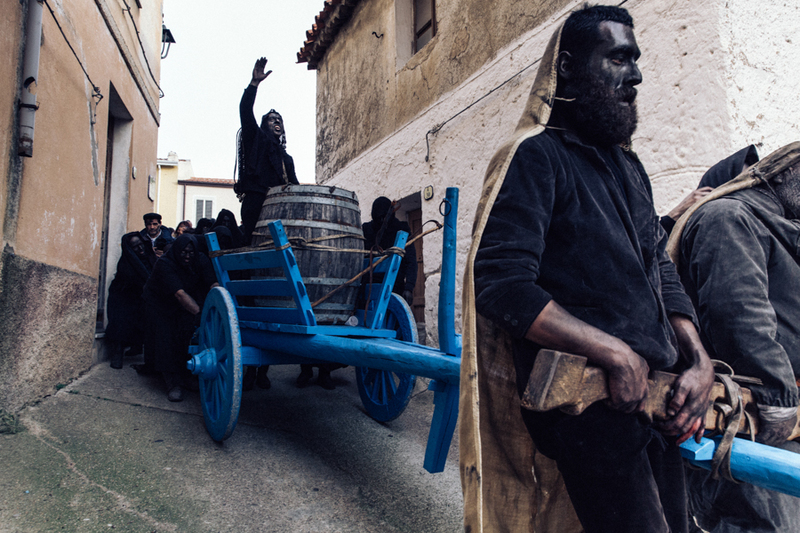 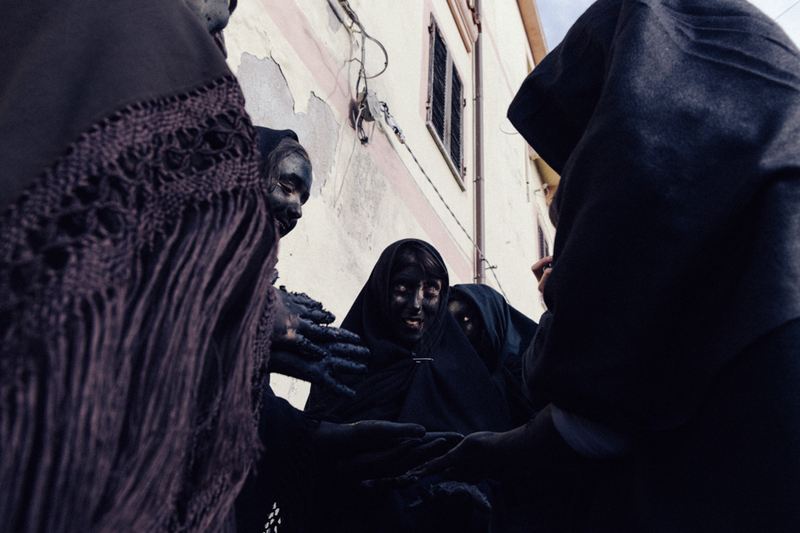 lula is a small village in sardinia where the archaic rite of dionysus' death takes place every year during carnival. 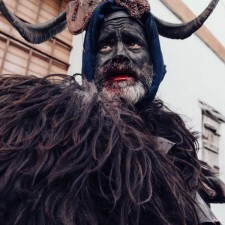 “su battileddu” is the protagonist of lula’s carnival mask. 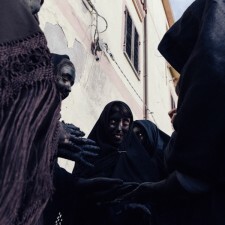 lula is a small village in sardinia where the archaic rite of dionysus’ death takes place every year during carnival. 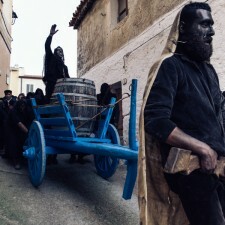 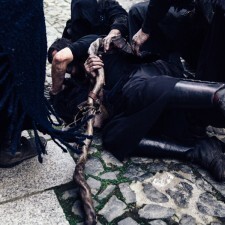 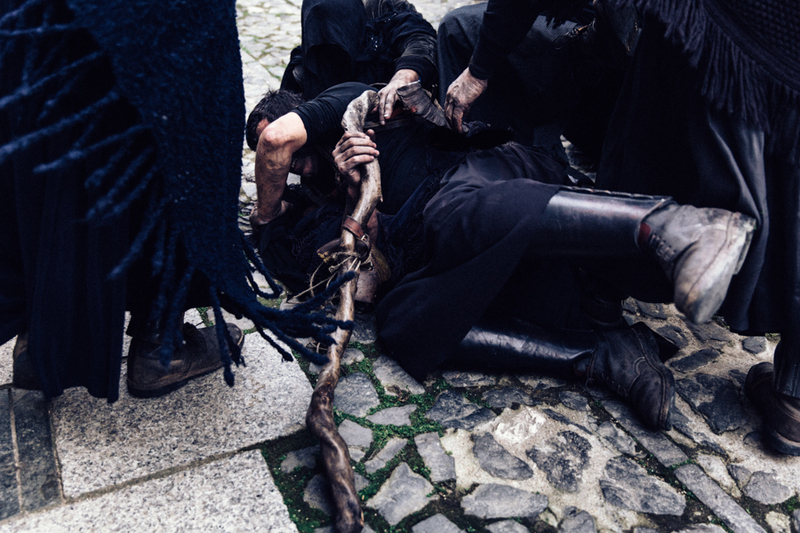 “su battileddu” (the village idiot) is the sacrificial victim. 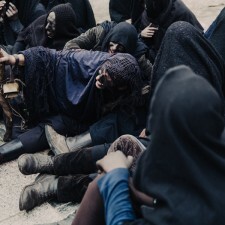 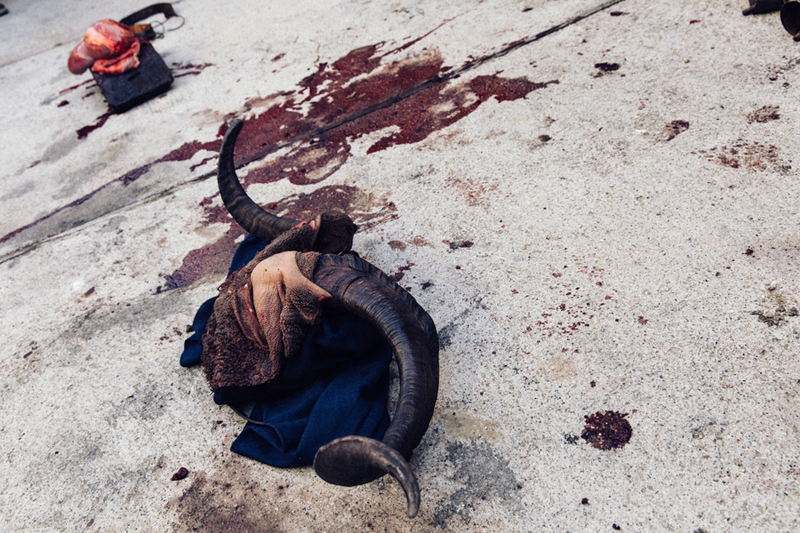 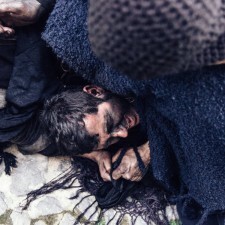 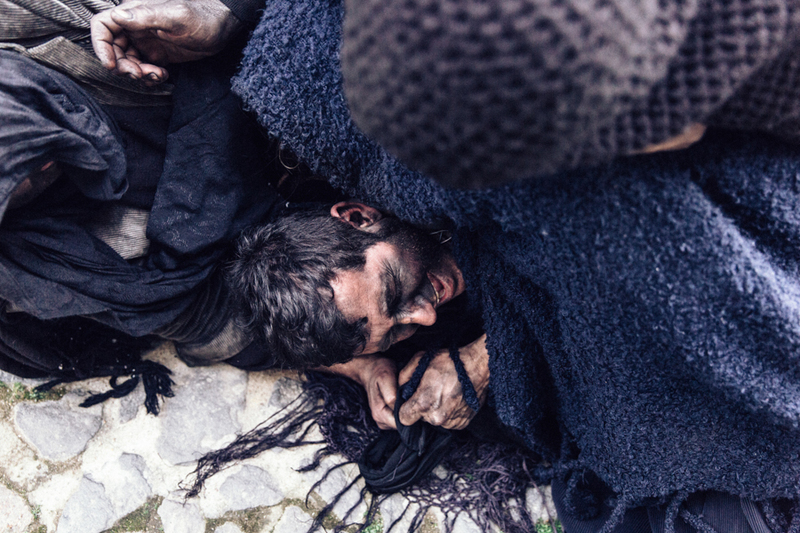 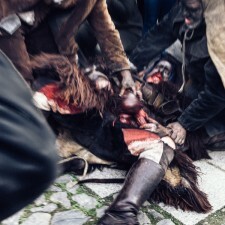 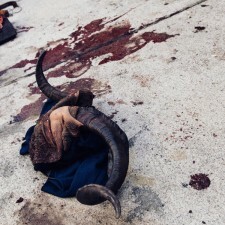 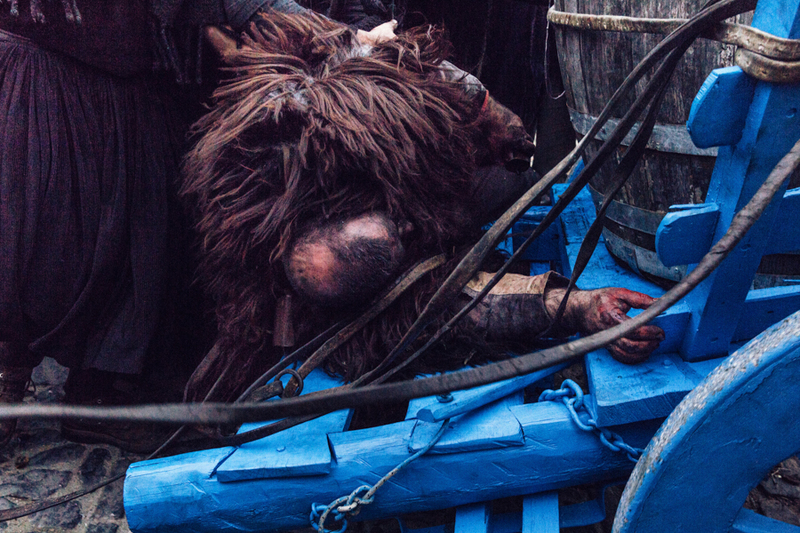 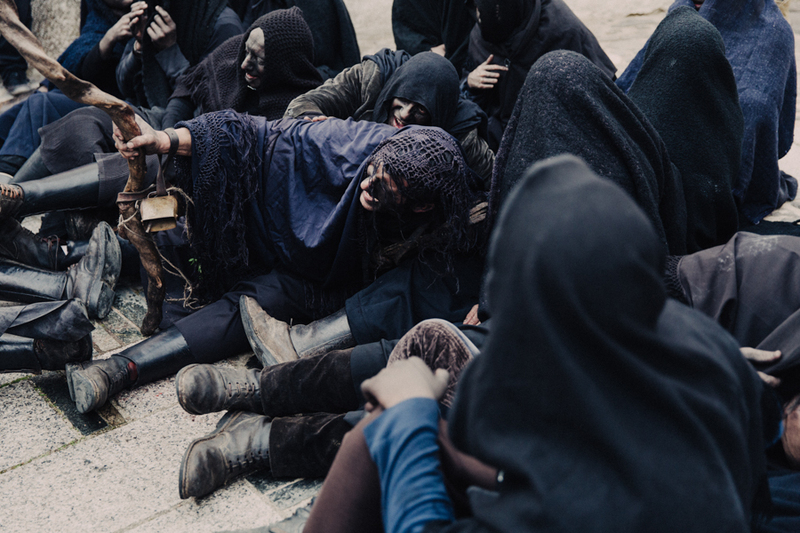 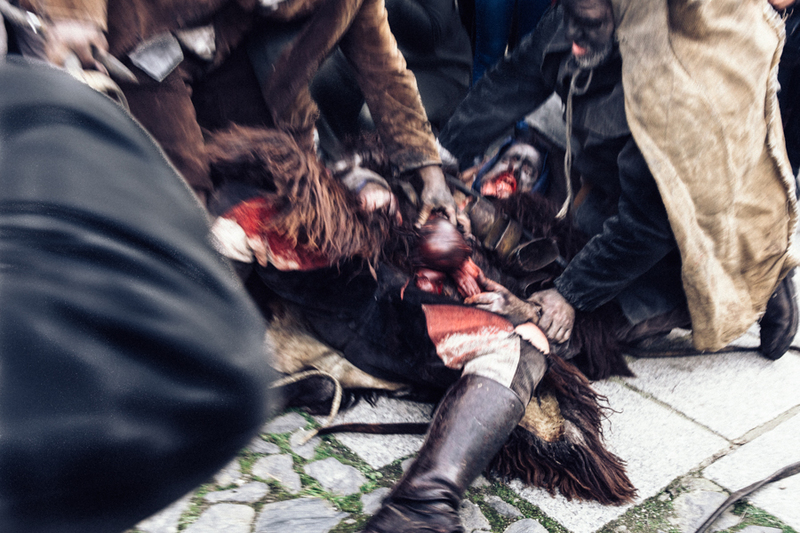 he wears sheep hides, his face is dirty with soot and blood, while his head is covered with a woman’s handkerchief topped with a goat stomach between a pair of big curved horns. 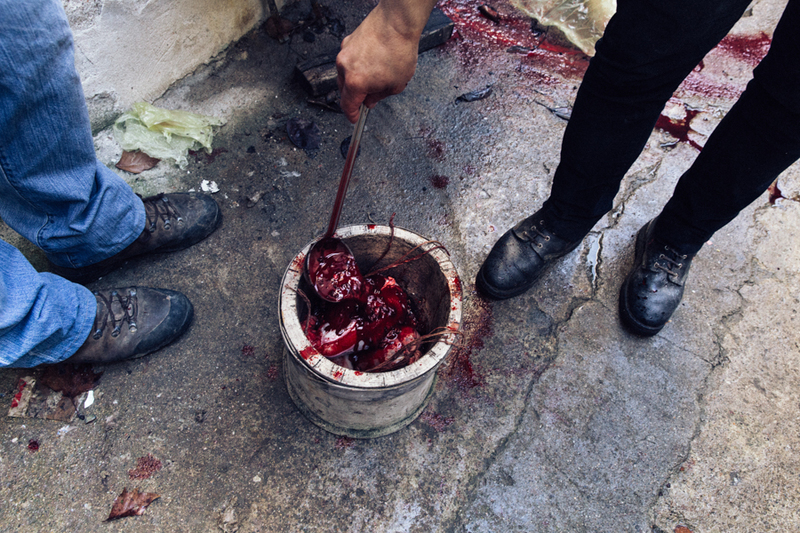 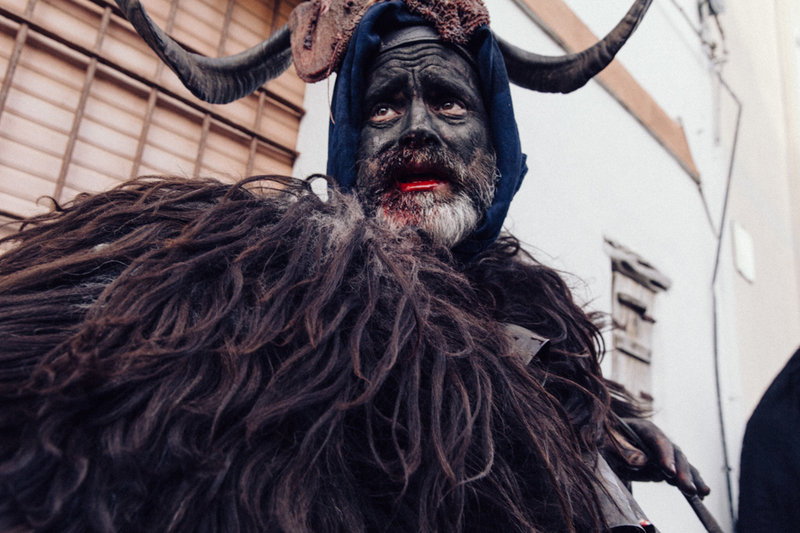 he also wears some cowbells, and on his belly hangs an ox stomach filled with blood and water, which is perforated from time to time by the “battileddos massajos” (the keepers of the victim) to wet the land and fertilize the fields.